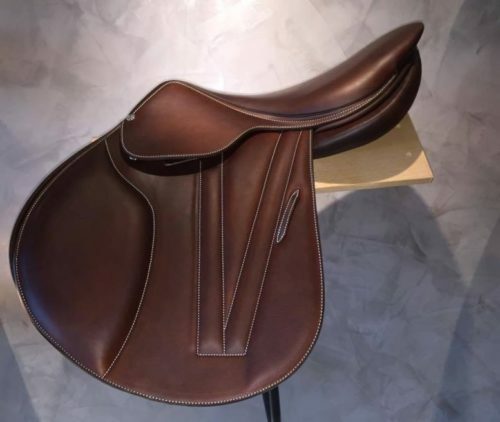 Handmade in the Butet workshop in Saumur, France, this beautiful girth is made from the finest quality cow hide and lined with supersoft calfskin. More protective than a standard girth, this girth has been designed for use in training when studs are not in use and yet the horse still requires some degree of protection on his belly. 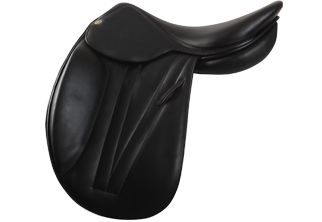 Shaped away from the elbow, it features the signature Butet elastic on both ends and has roller buckles to avoid damage to the girth straps.